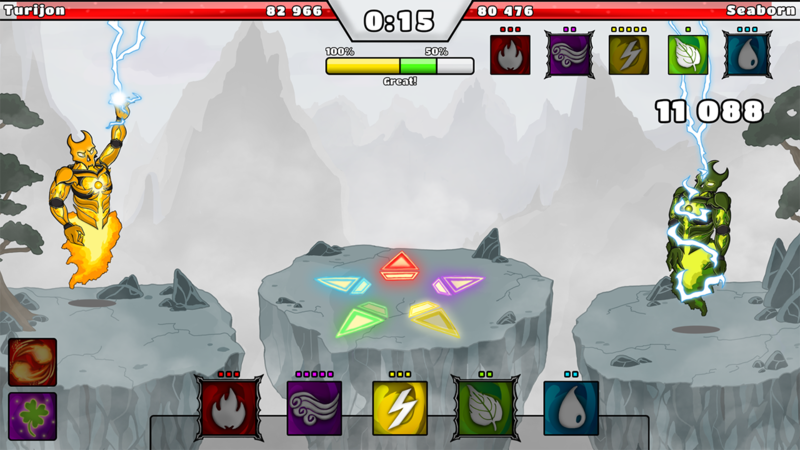 Experience epic turn-based combats against other players. 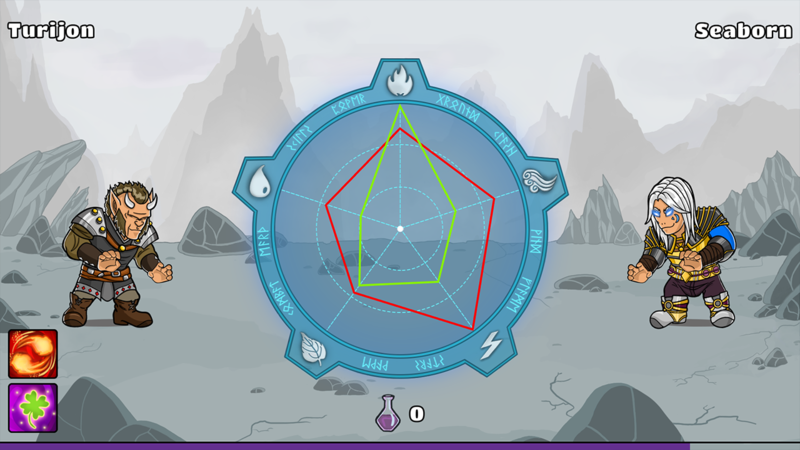 Cast spectacular spells by drawing magic formulas on a screen. 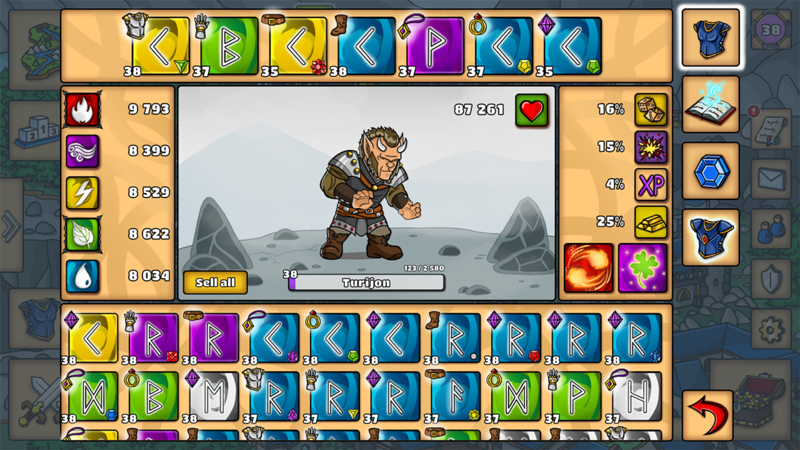 Level up a hero and equip him with legendary items. Raise and upgrade various buildings in your settlement. 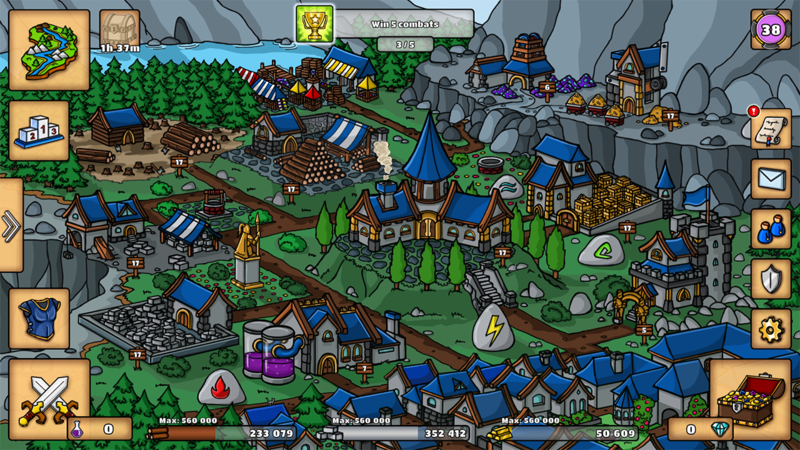 Collect victory points to control the mysterious island. Form a guild with friends to gain eternal glory. 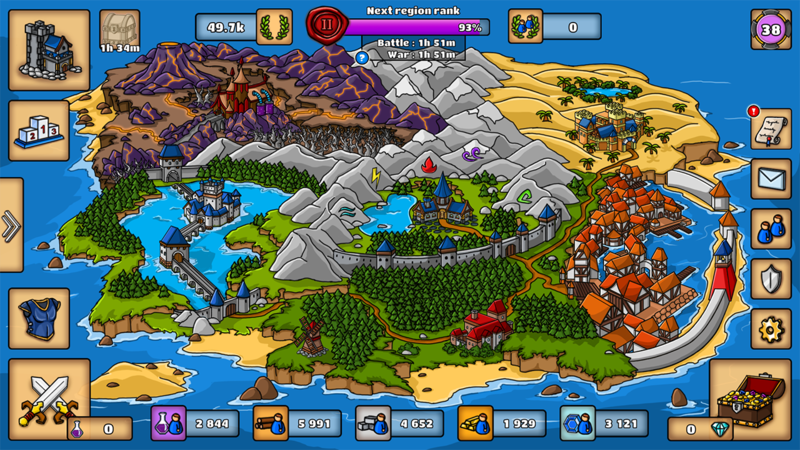 Forbidden Source is a fantasy game which combines RPG and settlement building aspects. In the game you take on the role of a wanderer who spent his life looking for a source of unlimited strength. Having found out of mysterious energy hidden somewhere on a distant island he decided to examine it and make his dream come true. 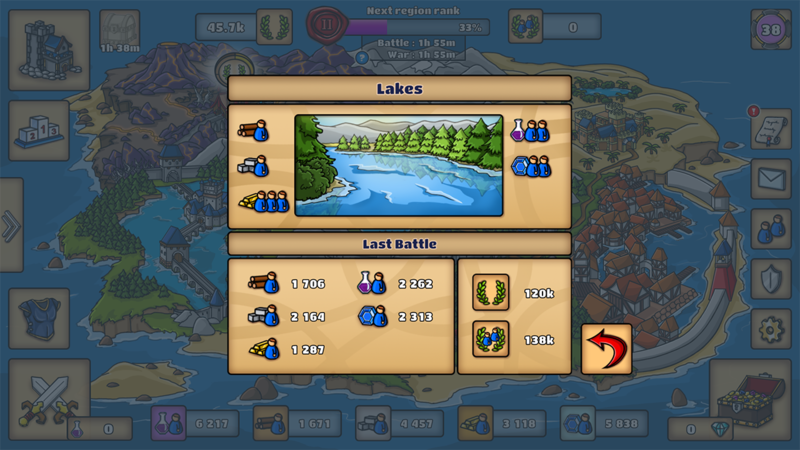 As he anticipated he would not be the only one trying to take control over the source he decided to raise a small settlement to prepare for upcoming battles. 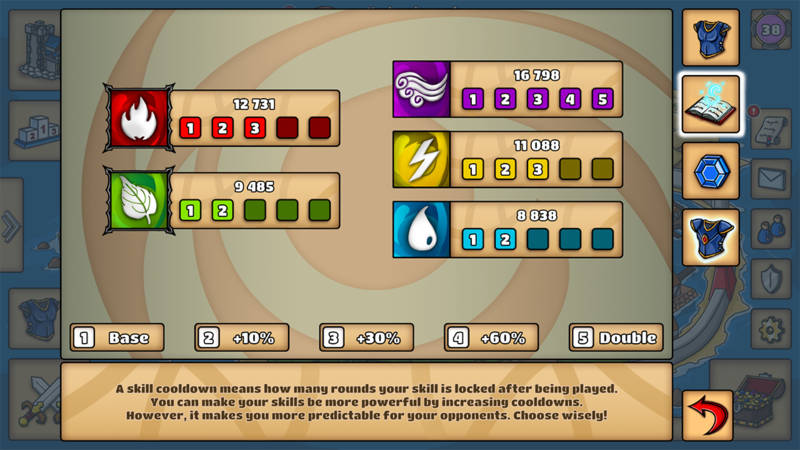 Forbidden Source allows you to take part in turn-based duels against real-world opponents focused on using skills draining power from nature elements. Casting a spell requires drawing a magic formula with your finger on a screen and its power depends on how precise you are. You gain experience with each combat which allows you to unlock even more powerful skills and obtain legendary items making your warrior look awesome. Settlement improvement is not less important though! 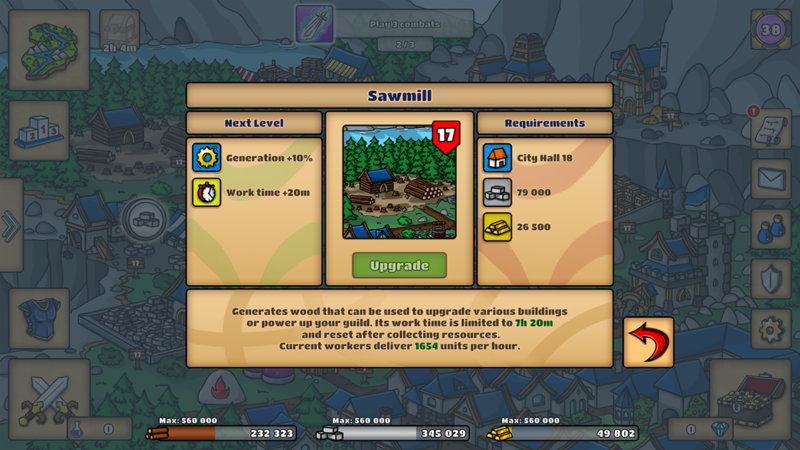 You can upgrade existing buildings and raise new ones if you have enough resources in your storages. However, to generate required resources you need workers who live in five varied regions. You have to compete for them against other players on a daily basis. Invite your friends and create a network of disciples to collect more victory points. Additionally, at the end of each five-day war you get a rank which results in great rewards. If you are more of a team player you can also create or join existing guilds to cooperate with other players, compete against common enemies and get additional bonuses based on your performance. Jakub loves all kinds of games - starting with huge e-sport titles up to simple mobile ones. He is creative, inspiring and radiates positive energy. Jakub is a kind of a technology ninja who can learn almost everything very quickly. He is always unbeatable if it comes to digging into the Internet - if it is there he is going to find it. Jakub has a good sense of humor who can amuse even the most demanding crowd with his fun facts. He has been a great fan of Tool since many years. He has been waiting for their new album with the same excitement as for Half Life 3. Michał is a real coding magician who creates clear and understandable code, thought out and polished to the smallest details. He puts his heart into everything he does and you can always count on him. Michał likes playing board games, especially cooperative ones - he helped to save the world from an approaching pandemia multiple times. Michał loves summer when he rides a bike a lot, but he is very active in winter too, running and ice-skating. He plays football throughout the year and is also a huge fan, especially of Spanish La Liga. Ewelina is a graphics expert who can turn a simple concept into a masterpiece in a few moments. She lent color and brought life into the Forbidden Source game. Ewelina lives in the United Kingdom but in spite of the weather she is always cheerful, full of energy and with positive attitude to life. She loves discovering new places traveling by motorcycle. This year she managed to visit various corners of beautiful Alps. In her free time Ewelina dives into a fantasy world where she sets off on dangerous missions around Northern Kingdoms and kills some monsters with Geralt of Rivia. This site is intended for the media - both traditional and virtual, to provide information about the game, its promotion and dissemination. MOPIKU allows you to cite, translate, copy, reproduce graphics or films placed here, for the purposes indicated above, for the use of the media. If you are in doubt about whether you can use the materials indicated, please write to us: privacy@mopiku.com.